Begin with this flawless toilet brush & holder. 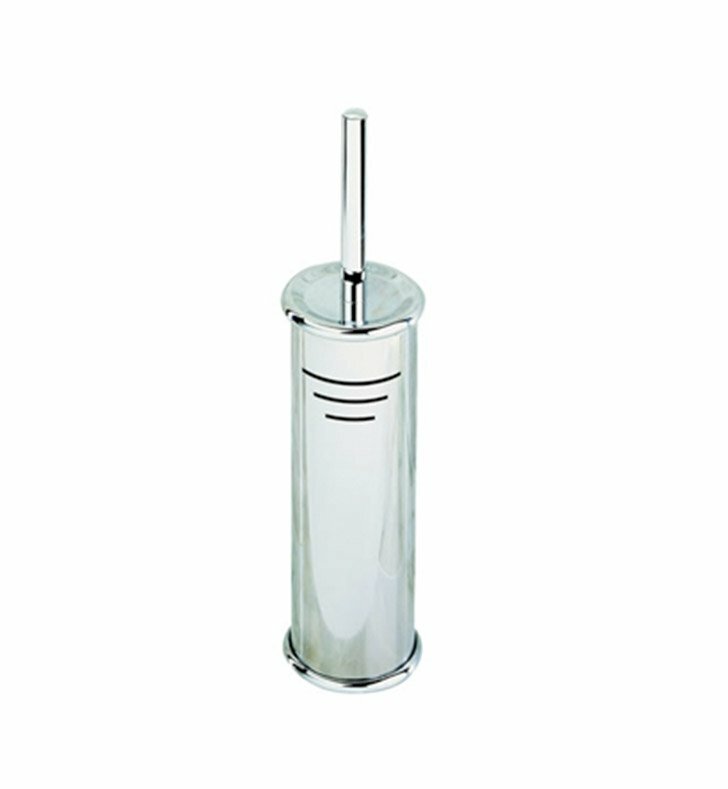 Floor Standing and available in chrome, this stainless steel toilet bowl brush & holder will compliment a modern personal bathroom. Designed and made by Geesa in Netherlands. From the Geesa Standard Hotel Collection collection.